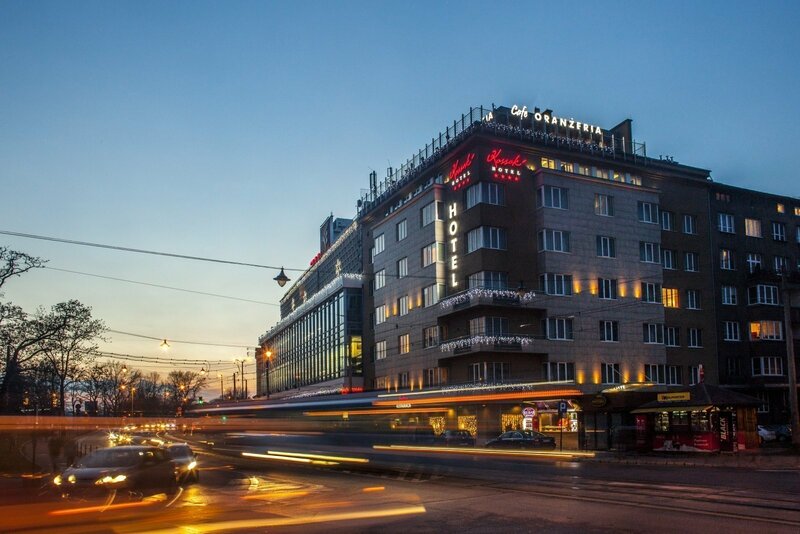 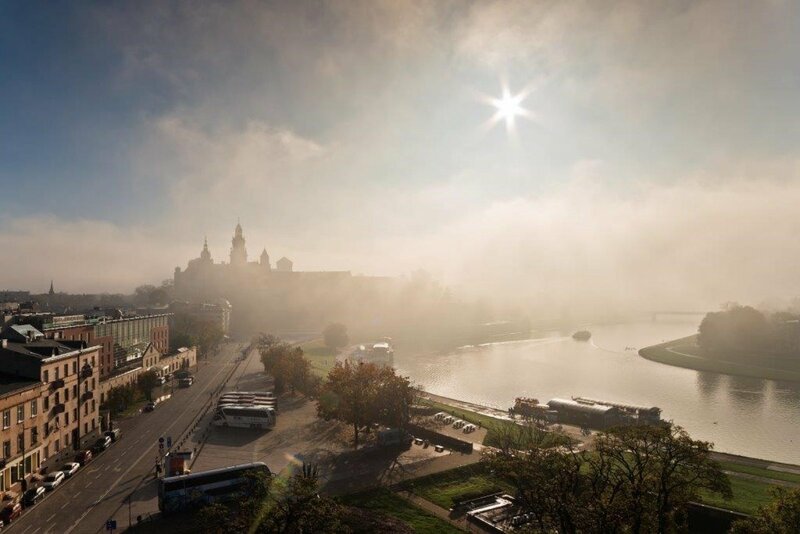 The Kossak Hotel is located on the Vistula River. 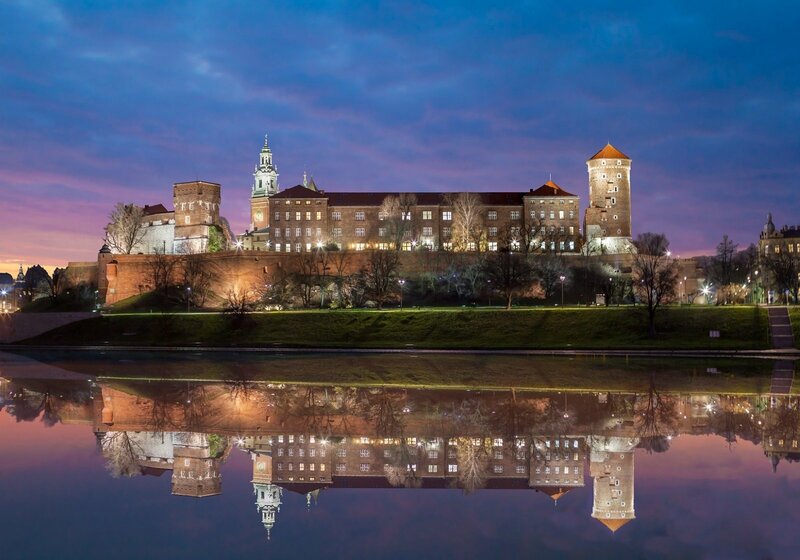 Its windows offer a beautiful panorama of Krakow. 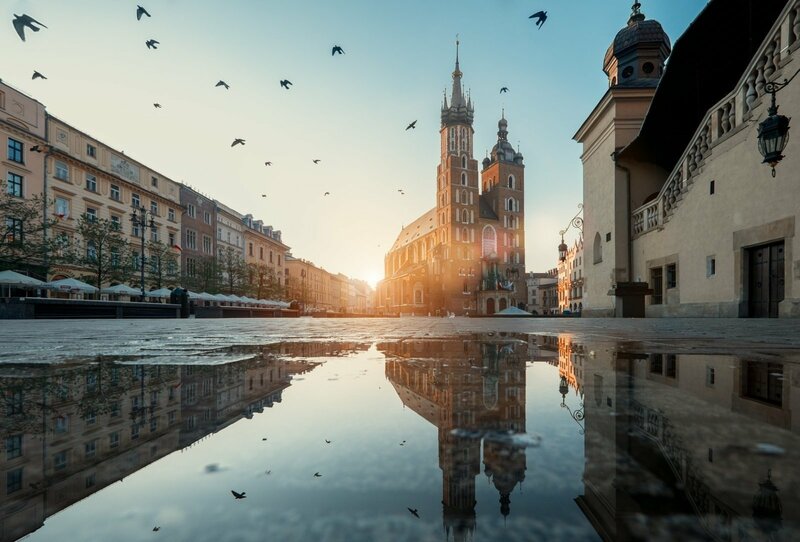 The Main Square is just within a short walking distance.